As a conference planner you know you’ve got to find the most excellent speakers possible. Strong speakers mean strong conference content—and compelling event content increases registrations and the overall success of the conference. It’s the dream of all dedicated conference managers. However, managing the abstract submission and review process can be challenging. We’re here to help you get it right. 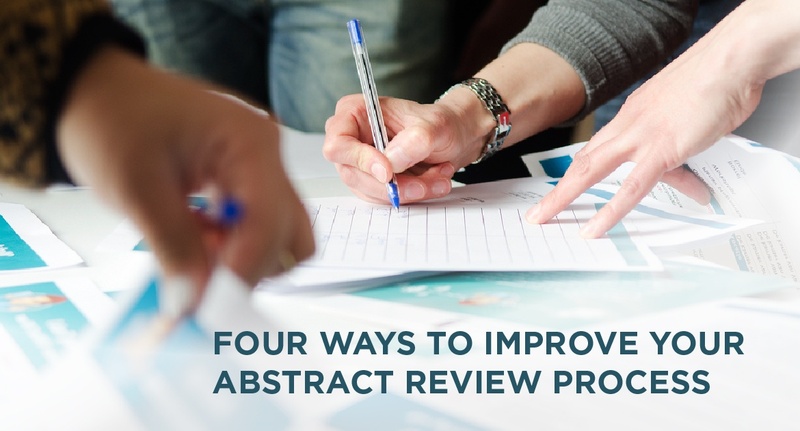 After managing the abstract review process for dozens of clients and events, we’ve learned a few things that, when implemented, can greatly improve your results.